Our 2018 Golf Tournament was a sold-out success. Mahalo to all our fantastic sponsors and golfers! Details for 2019 will be posted soon. The Friends of Hawaiian Islands Land Trust (HILT) is organizing its first annual golf tournament to be held at Makena Golf & Beach Club on Sunday, August 19, 2018. The tournament will raise funds to support HILT's mission to be a leading conservation organization in Hawaii, working to protect ecologically, agriculturally, historically, culturally and recreationally important lands in perpetuity. 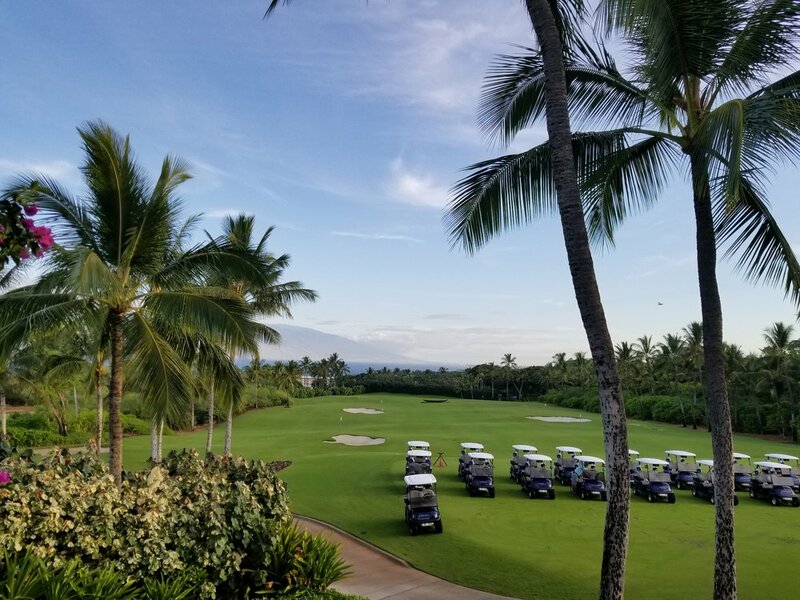 The Makena Golf & Beach Club has generously donated the use of their award-winning and world-class private golf club for the Friends of HILT Golf Tournament. We are very grateful for their support and hope that you will join us as a player or a sponsor for what is sure to be an amazing day with some great prizes and a few surprises!